When it’s my turn to be the driver, I don’t touch a drop of alcohol. 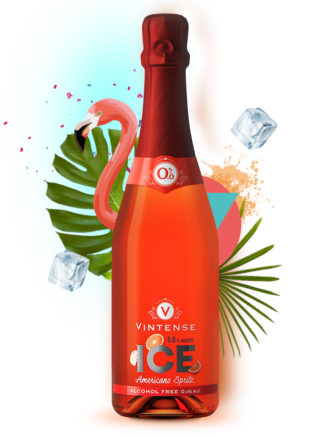 With Vintense, I can enjoy myself and have a good time with my friends and then drive home safe. Road safety is of importance to us all. One of the main causes of accidents on our roads is drunk driving! 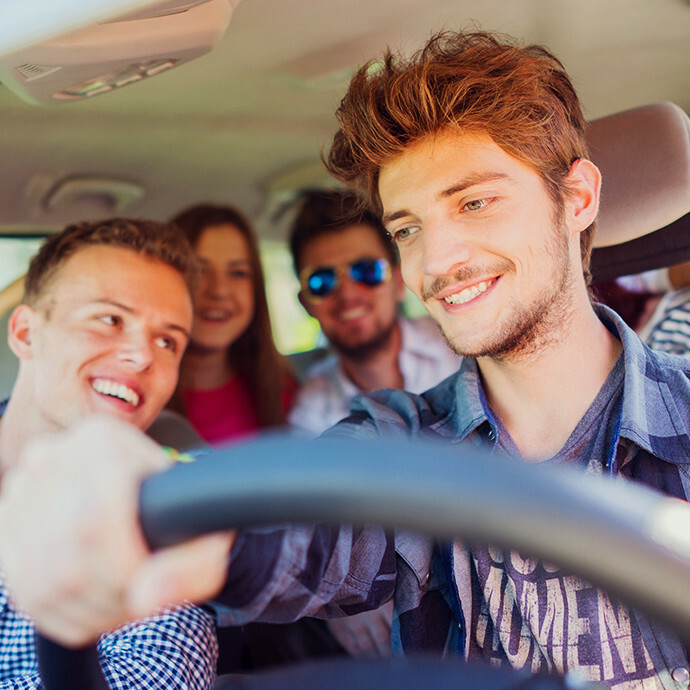 Designated drivers do an essential job but it’s not always fun. 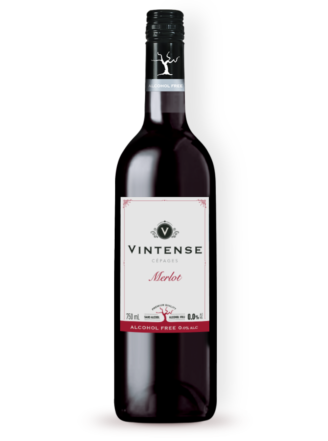 The Vintense 0% Alc. ranges are ideal partners with which to enjoy all your festive occasions responsibly. 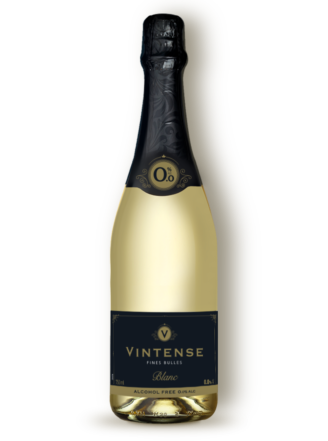 Vintense Fine Bubbles will bring your aperitifs back to life. 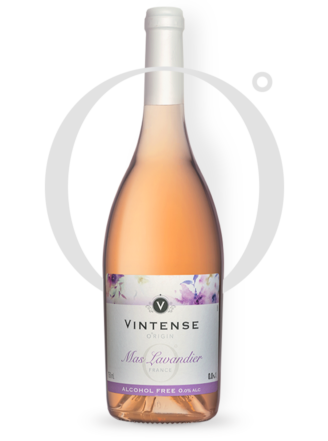 As for our grape varieties, white, red or rosé, their flavours will make you enjoy your meals. Food and wine in harmony again at last!